How do you find these 8 tips to starting a business at home? Share your opinion in comments! 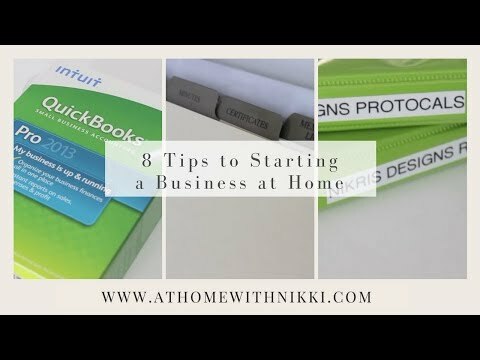 How do you find these 8 tips to starting a business at home?